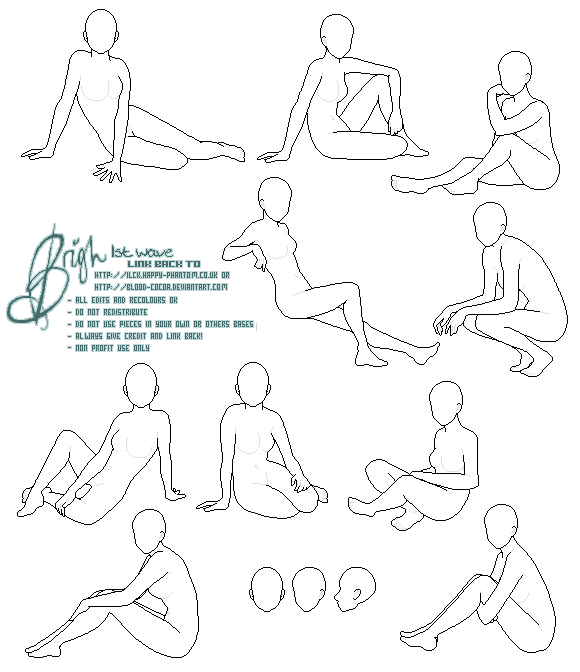 21 poses (11 standing, 10 sitting), 5 skintones, blank lineart and 10 face sets. 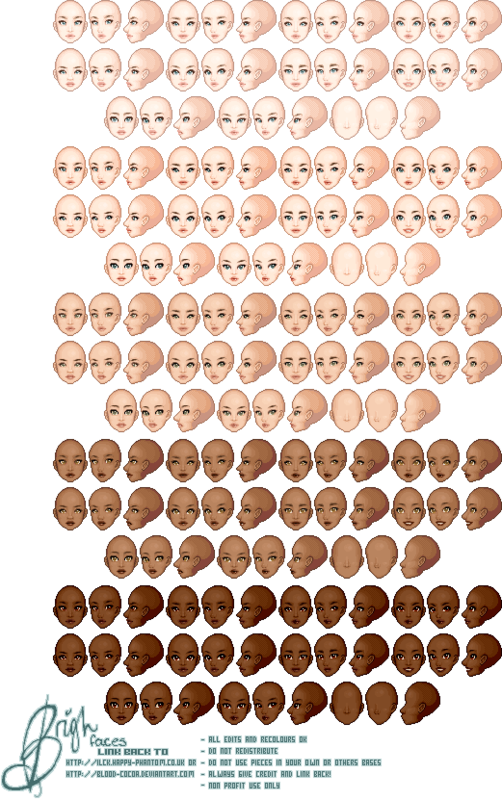 EDIT (01/01/10): added a new pale skintone and matching faces. Base is Brigh - Wave 1 by radiuhoh. Base is <a href="http://Pixistar.com/Credit.aspx?artist=radiuhoh&baseName=Brigh - Wave 1">Brigh - Wave 1 by radiuhoh</a>. There are currently 3 edits for this base. The amount of work that went into this base is amazing! So many poses! The amount of work that went into this base is amazing! 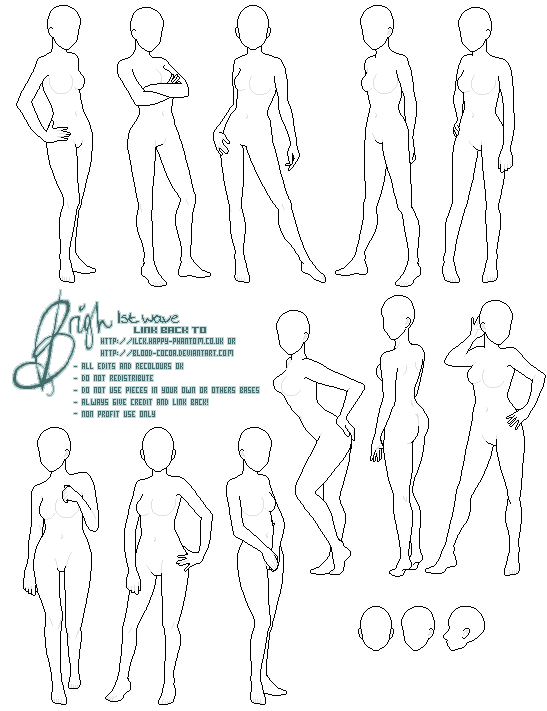 :o So many poses! Normally I'd avoid bases this big, but Brigh is actually really easy to doll on! Kudos! Normally I\'d avoid bases this big, but Brigh is actually really easy to doll on! Kudos! I can't even begin to tell you how much I love this base. It has perfect porportions, and such a lovely face. I can\'t even begin to tell you how much I love this base. It has perfect porportions, and such a lovely face. This is a lovely base!